Video: Why do organizations, it seems, resist change? 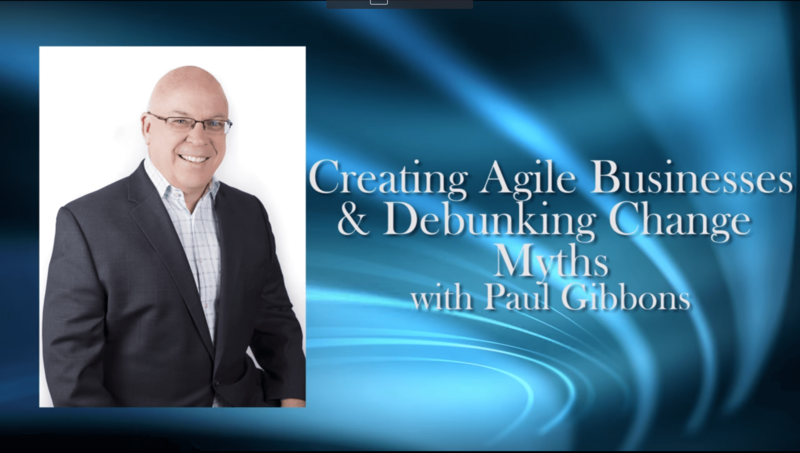 What does an agile organization look like? What are the levers leaders can pull to great agile, growth cultures?